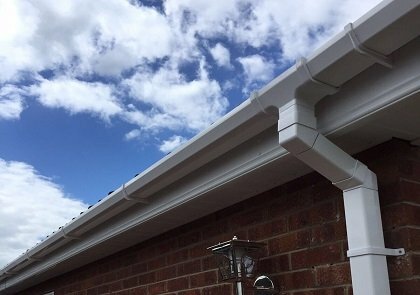 Need a local roofer in Rotherham? 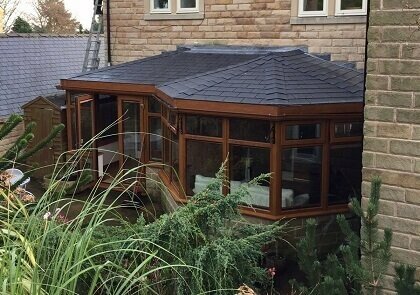 Fascia Rite Rotherham is a well established, family run roofer in Rotherham, offering a full range of roofing services from minor repairs to extensive roof renewals. Read more about us here. 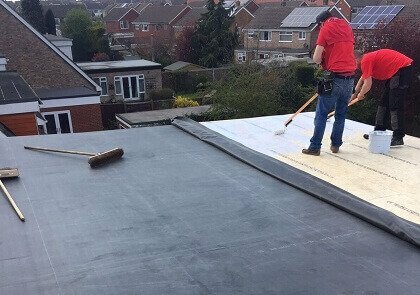 With rubber roofing there are not many seams, which makes it more water-resistant than is the situation with many other sorts of roofing material. 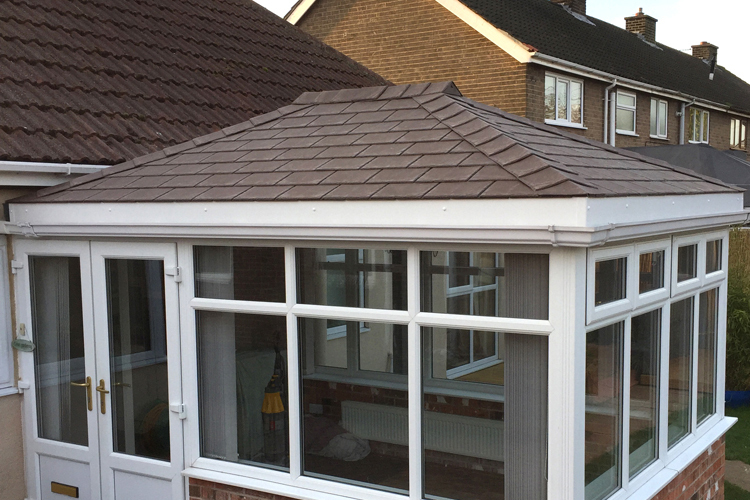 Rubber roofs offer durability, despite being fairly light, and aesthetic appeal – particularly when rubber shingles are in place over a sloped roof. Both of these advantages can add considerable amounts to the value of your property when it comes to selling. 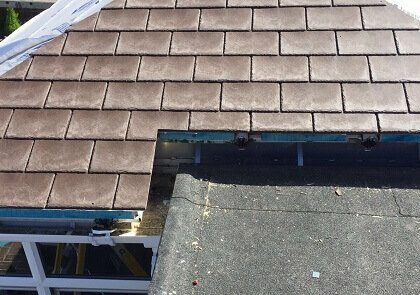 Fascia Rite Rotherham has specialised in putting in and refitting slate roofs throughout Hampshire for years. Slate is an excellent and exquisite material but is also extremely durable. 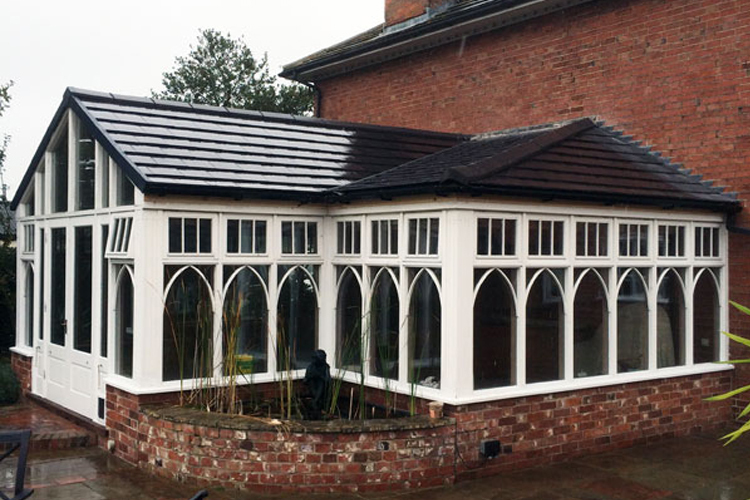 Slate is available in many varieties and dimensions, every one of which possessing it’s own advantages along with manufacturer’s warranty period (50-100 years on many brands). 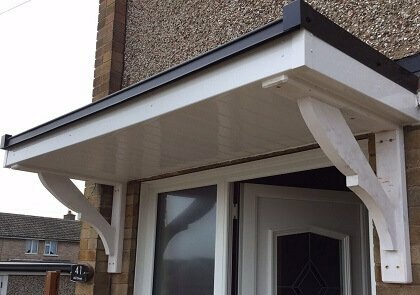 Widely knows as fibreglass roofing, GRP roofing in Rotherham can last for at least 30 years and offering a far more durable and dependable covering than other, more conventional roof coverings. 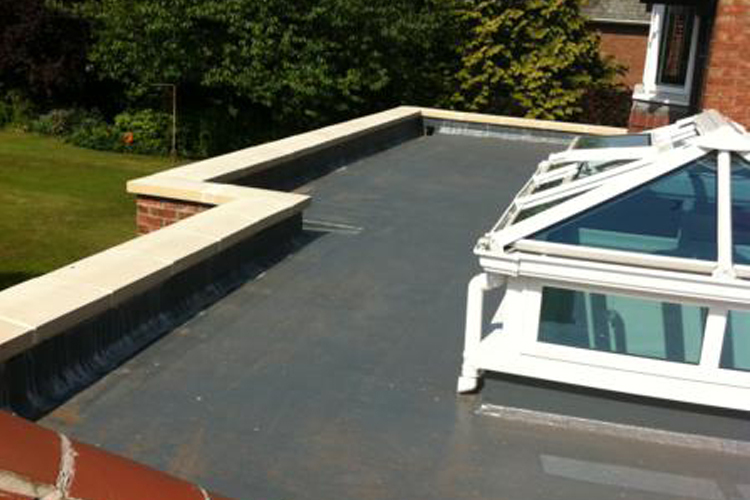 If you require the services of a highly reliable, time-served roofer in Rotherham or the surrounding areas, then contact us today. Alternatively, complete the contact form provided and we will be in touch as soon as possible.